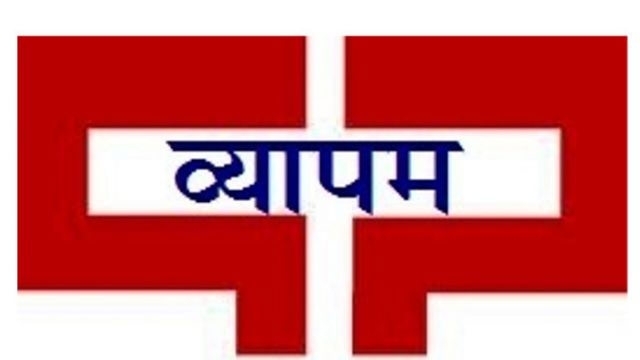 Madhya Pradesh Professional Examination Board (VYAPAM) has announced recruitment news for the post of Staff Nurse, Lab Technician, Community Health Worker & Various Vacancies. Applicants interested in this job may apply online on or before 04th February 2017. 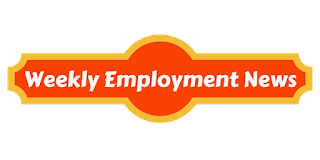 Procedure to apply for job: Applicants interested in this job may apply online from the website address given below in the link on or before 4th February 2017.